Copyright ©2011 . ::Bebek Ninnileri::. 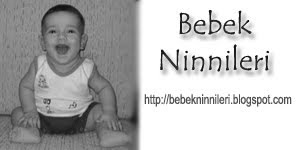 bebekninnileri.blogspot.com. Awesome Inc. theme. Theme images by molotovcoketail. Powered by Blogger.